Although we lose several strands of hair a day (about 50 to 100), it is not normal if you are shedding more than the average number. If you are looking for a natural remedy to your problem, consider Aloe Vera for hair loss treatment. Take a look how to use natural methods to help manage your mane. As you grow older, the hair is not capable of regenerating as it used to when you were younger. As a result, you might have thinning hair. People who have cancer for example lose their hair because of chemotherapy or radiation treatment. Use of drugs and oral contraceptives can also lead to hair loss. Aloe Vera has healing properties and can help thinning hair. You will find aloe Vera as a component in several shampoo and hair conditioning products, but you can also use the natural plant to treat hair problems. 1. Take several pieces of Aloe Vera leaves and slice them diagonally. 2. Remove the green skin and scoop out the jelly like stuff in the interior of the leaf. Put it in a bowl. 3. Put the jelly in a blender or mash it up using a fork. Do not add water. The jelly should be as pure as possible. 4. Use a strainer to separate the sediments from the mixture. 5. Wash your hair and then massage the jelly into your hair well. Make sure you cover the entire hair with the jelly mixture you made. 6. Cover your head with a shower cap and let the aloe vera stay on your head for 5-10 minutes. 7. Rinse your head with clear water. 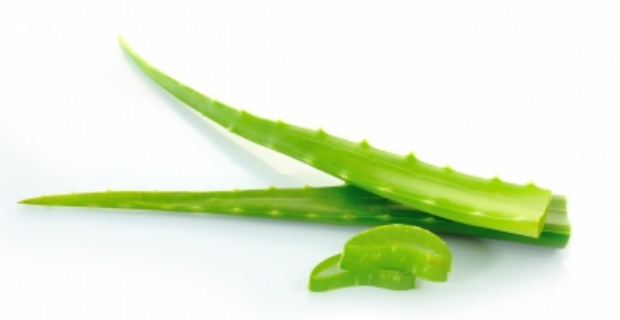 If you use Aloe Vera for hair loss treatment, you will see that hair thinning is reduced. 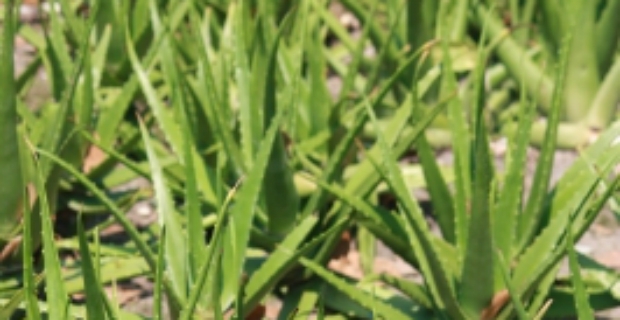 Aloe Vera will also help heal damage on the scalp and even relieve itchy scalp. With regular use, it can assist in the renewal of hair follicles. It can correct physiological scalp imbalance. The best part is, it is a natural method of promoting hair growth.